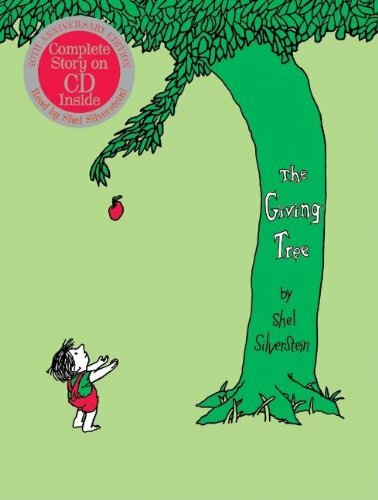 The Giving Tree turns fifty! 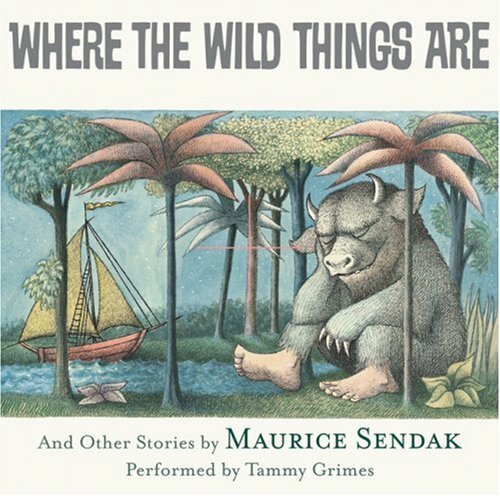 To celebrate the anniversary of this classic favorite by Shel Silverstein, this edition features a beautiful metallic green jacket, a commemorative gold sticker, and a CD recording of Silverstein reading The Giving Tree. 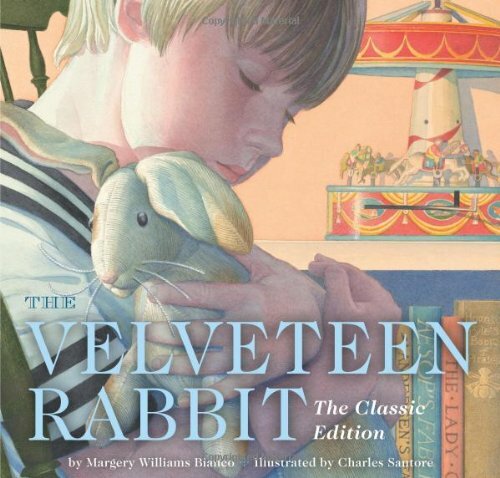 Engaging new illustrations by renowned artist Charles Santore—illustrator of The Night Before Christmas, The Wizard of Oz, Snow White, and many others—reinvigorate the classic children's story of the Velveteen Rabbit. An oversized heirloom edition with three times as many illustrations as the original edition. Includes embossed and foil cover. Originally published in 1922, the classic story of a toy rabbit who loves a boy so much he eventually becomes real has charmed children—and adults—for nearly a century. This heirloom edition, containing Margery Williams' original text paired with gorgeous paintings by award-winning illustrator Charles Santore, is sure to be treasured by families for many years to come. 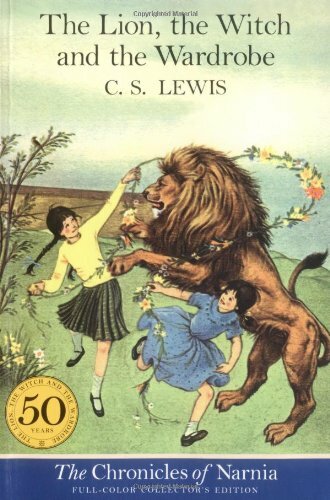 A full-color paperback edition of The Lion, the Witch and the Wardrobe, book two in the classic fantasy series, The Chronicles of Narnia. 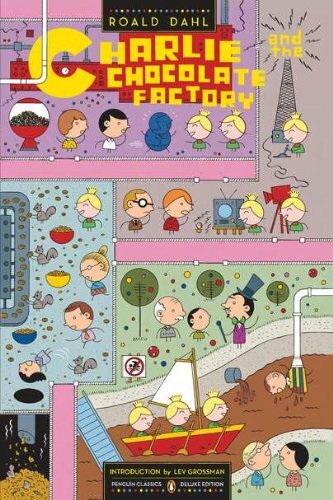 This edition is complete with full-color cover and interior art by the original illustrator, Pauline Baynes. Four adventurous siblings—Peter, Susan, Edmund, and Lucy Pevensie— step through a wardrobe door and into the land of Narnia, a land frozen in eternal winter and enslaved by the power of the White Witch. But when almost all hope is lost, the return of the Great Lion, Aslan, signals a great change . . . and a great sacrifice. 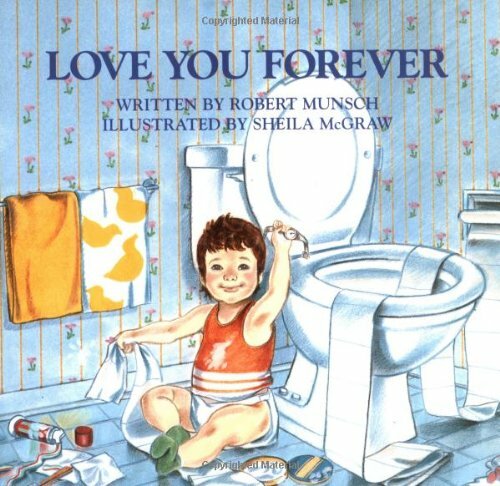 Share this timeless classic with a new generation of readers! "One evening, after thinking it over for some time, Harold decided to go for a walk in the moonlight." Armed only with an oversized purple crayon, young Harold draws himself a landscape full of wonder and excitement. 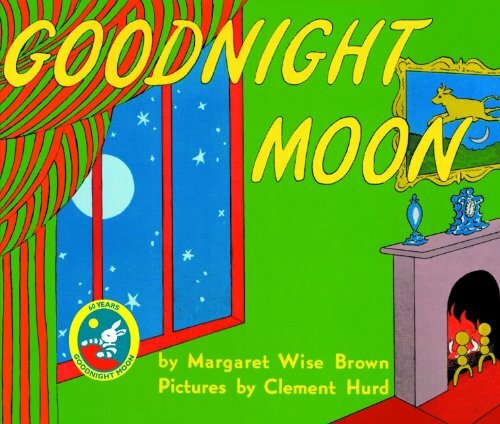 This board book edition is perfect for little hands at bedtime. 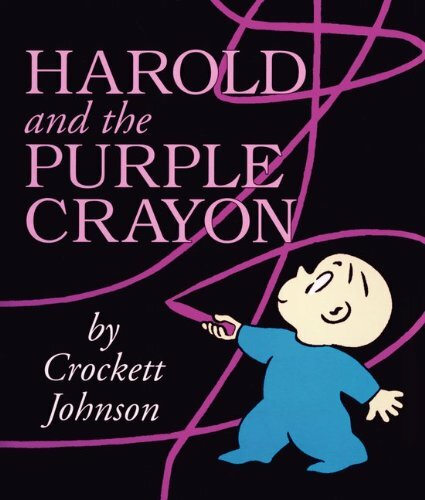 Full of funny twists and surprises and delighting readers of all ages since 1955, Harold and the Purple Crayon shows just how far your imagination can take you. 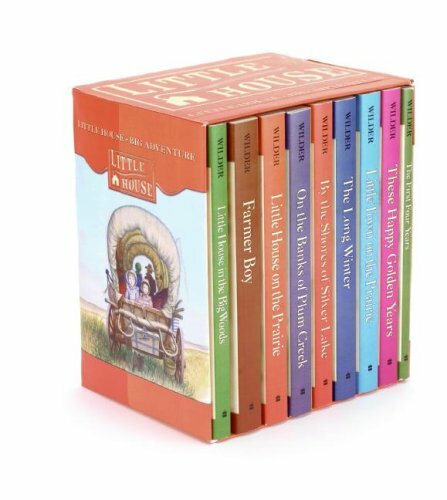 The set includes: Little House in the Big Woods, Little House on the Prairie, Farmer Boy, On the Banks of Plum Creek, By the Shores of Silver Lake, The Long Winter, Little Town on the Prairie, These Happy Golden Years, and The First Four Years. Wolves and panthers and bears roam the deep Wisconsin woods in the late 1870's. In those same woods, Laura lives with Pa and Ma, and her sisters, Mary and Baby Carrie, in a snug little house built of logs. Pa hunts and traps. Ma makes her own cheese and butter. All night long, the wind howls lonesomely, but Pa plays the fiddle and sings, keeping the family safe and cozy. Pa Ingalls decides to sell the little log house, and the family sets out for Indian country! They travel from Wisconsin to Kansas, and there, finally, Pa builds their little house on the prairie. Sometimes farm life is difficult, even dangerous, but Laura and her family are kept busy and are happy with the promise of their new life on the prairie. While Laura Ingalls grows up in a little house on the western prairie, Almanzo Wilder is living on a big farm in New York State. Almanzo and his brother and sisters work at their chores from dawn to supper most days -- no matter what the weather. There is still time for fun, though, especially with the horses, which Almanzo loves more than anything. Laura's family's first home in Minnesota is made of sod, but Pa builds a clean new house made of sawed lumber beside Plum Creek. The money for materials will come from their first wheat crop. Then, just before the wheat is ready to harvest, a strange glittering cloud fills the sky, blocking out the sun. Soon millions of grasshoppers cover the field and everything on the farm. In a week's time, there is no wheat crop left at all. Pa Ingalls heads west to the unsettled wilderness of the Dakota Territory. When Ma, Mary, Laura, Carrie, and baby Grace join him, they become the first settlers in the town of De Smet. And Pa begins work on the first building in what will soon be a brand-new town on the shores of Silver Lake. The first terrible storm comes to the barren prairie in October. Then it snows almost without stopping until April. Snow has reached the rooftops, and no trains can get through with food or coal. The people of De Smet are starving, including Laura's family, who wonder how they're going to make it through this terrible winter. It is young Almanzo Wilder who finally understands what needs to be done. He must save the town, even if it means risking his own life. The long winter is over. With spring come socials, parties, and "Literaries." There is also work to be done. Laura spends many hours each day sewing shirts to help send Mary to a college for the blind. But in the evenings, Laura makes time for a new caller, Almanzo Wilder. 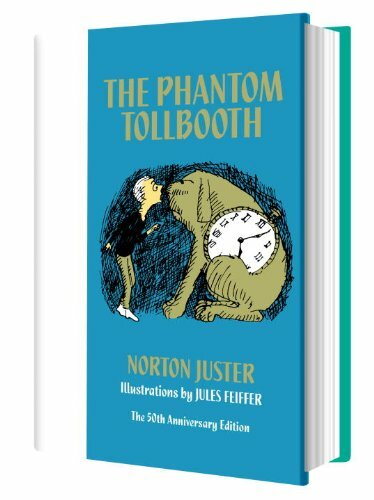 It has been fifty years—and millions of readers—since the world was first introduced to Milo and his adventures in the Lands Beyond with Tock, the Humbug, and the captive princesses Rhyme and Reason.